'Once we have clarity on our timelines, we will be working out how to proceed,' said company president Scott Donaldson. BMC Minerals' drilling plans in Yukon this year have been shelved, with the company saying Yukon's regulatory process moves too slowly. "We would be happy if it were going more quickly," said company CEO Scott Donaldson. "Once we have clarity on our timelines, we will be working out how to proceed." 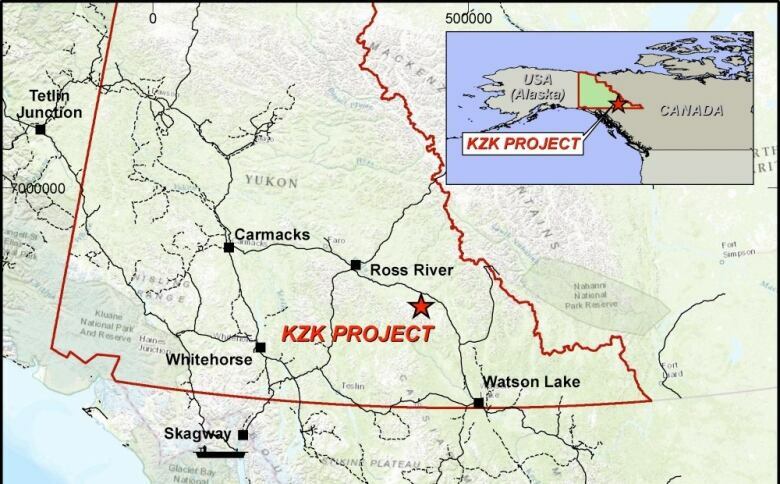 The company acquired the Kudz Ze Kayah project, about 115 kilometres south of Ross River, in 2015. Exploration has been focused on zinc, copper, lead, gold and silver. Donaldson says instead of spending money this year on a drilling program, the company will instead focus on analyzing samples and data from last year. He says BMC has answered hundreds of questions from the Yukon Environmental and Socio-economic Assessment Board (YESAB) about the project, and is still working with the board on permitting. "We accept the regulatory process and its importance. Clarity and consistency are the most important aspects" for the company, he said. Donaldson did not say how much the company was planning to spend on drilling this year. 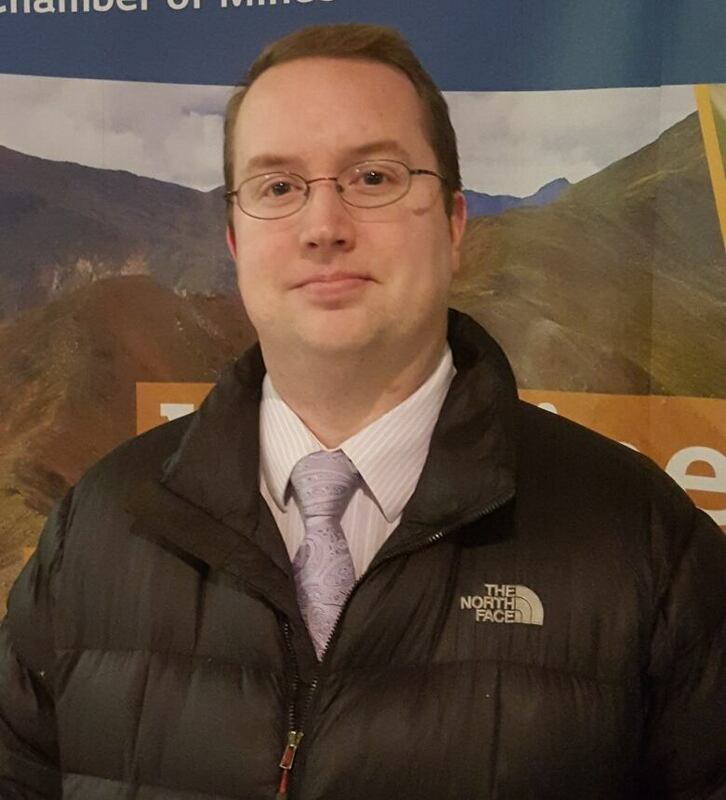 Samson Hartland, executive director of the Yukon Chamber of Mines, calls BMC's decision — and its reasons — "concerning." He says permitting and regulation in Yukon are becoming long and cumbersome processes for mining and exploration companies. "Permitting delay is not just unique to this project, and it's a concerning trend that we are on, that is affecting Yukon's competitiveness," Hartland said. "The Chamber of Mines here is trying to work very closely with the Yukon government, and to take these warning signals very seriously." According to Hartland, the issue stems from Bill C-17 which was passed by the federal government in 2017 to rescind some controversial changes made to the Yukon Environmental and Socio-Economic Assessment Act (YESAA) by Stephen Harper's government. "C-17 removed timelines from the YESAA process," Hartland said. "So we are struggling to get timelines back on track." Hartland says it's important that Yukon streamline its permitting and regulation processes, to ensure that they don't drag on too long — and thereby discourage companies from doing business in the territory. "It creates quite a bit of uncertainty, it's expensive — time is money — and we are competing on a global stage here," he said. "Just because we have the resources, does not mean that companies will not then abandon their projects or abandon their plans and go to other jurisdictions."